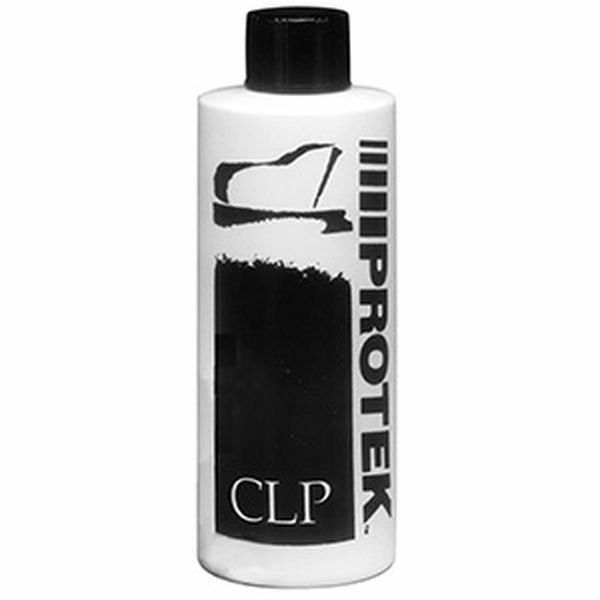 Protek CLP is a Cleaner, Lubricant and Protectant. Made from space age polymers, this product removes verdigris and protects against future build-up by coating the center pin and sealing the felt from moisture, thus preventing oxidation. Protek will not dry and become ineffective and will not harm wood, plastic or metal. Excellent for damper guide rail bushing, underlever lubricant, front & balance rail pins, capstan screws. A few drops on grand shank knuckles will eliminate squeaking and reduce friction. A clean, high technology, grease type lubricant which is quickly replacing graphite grease and VJ Lube. It can be used on all wood to wood, wood to metal, and metal to metal applications. MPL-1 has very high adhesive properties that bond to the applied surface and it has an exceptionally long life span. 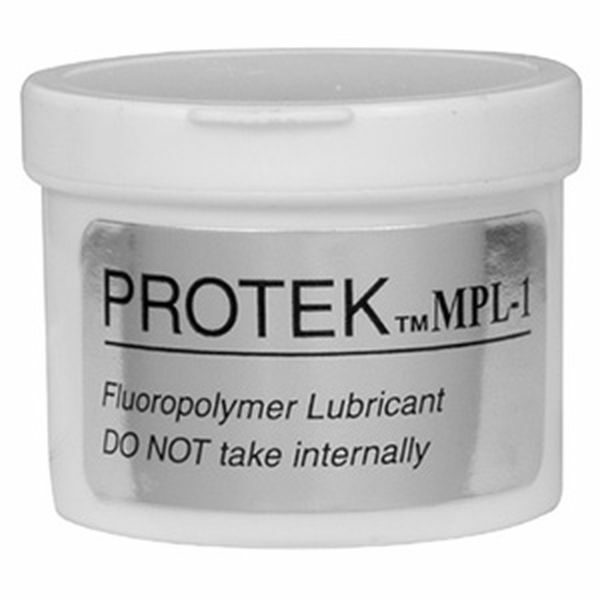 As with the Proteck CLP the MPL-1 is non-toxic and environmentally safe. Really good quality CLP & MPL - Cleaner, Lubricant, Protectant! Better than expected! The Protek CLP & MPL unlocked a sticking flange in a heartbeat. Will use again. Recieved the shipment more quickly than expected.Thank you! All the order came on time and in good condition as I wanted. This product work amazing in the action keys!